The time-based interventions of radical British architect Cedric Price (1934-2003) earned him legendary status among artists and architects alike. This publication provides a unique insight into the preoccupations of one of Britain’s leading architects and thinkers. 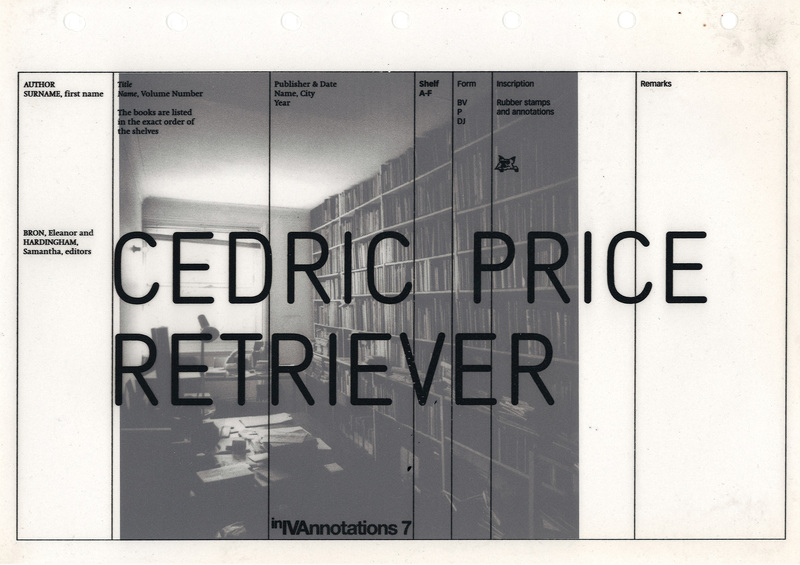 In 2004 Eleanor Bron and Samantha Hardingham set about locating and cataloguing each title from Cedric Price’s personal library. What has emerged is a map of Price’s thought processes and imagination – a set of both strategic and unruly co-ordinates for the projects that emerged from his office. 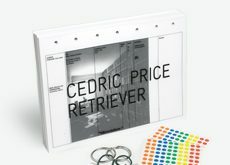 Bron and Hardingham, in keeping with the coding system of Cedric Price Architects, have created an annotated catalogue with symbols and codes referring to possible categories in which to place each book. 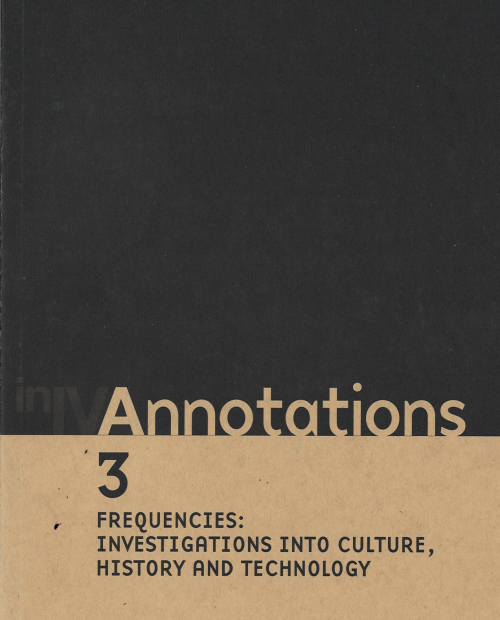 However, space is left for the reader to add notes and annotations and the utilitarian nature of the publication – offered as a self-assembly kit – allows readers to assemble it as they wish and create their own map from the catalogue. As Price notes, ‘…hardly anything, believe me, is more depressing than going straight to the goal’ (Gunter Grass). A4 size, the pages fit into any binding system. Price’s preferences for fonts, symbols, paper and information are reflected in Paul Khera’s design. In the knowledge of one civilisation printed on the remains of another, the book is produced from 100% post consumer waste, with the colour on the pages being derived from vegetable ink. Eleanor Bron is an actress and writer who first met Price in 1970. 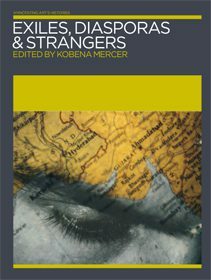 Samantha Hardingham is a writer and research fellow at the University of Westminster.